A day at the spa is one of the best ways to let your troubles drift away. Offering a little oasis in an otherwise busy world, spas are perfect for escaping to on your own or with your closest friends. After a trip to your favourite spa, you’re sure to leave feeling refreshed and rejuvenated. Luxuriate in a swimming pool or Jacuzzi, enjoy relaxing beauty treatments and chat over a delicious and nutritious meal in one of the UK’s best spas with a little help from our guide. 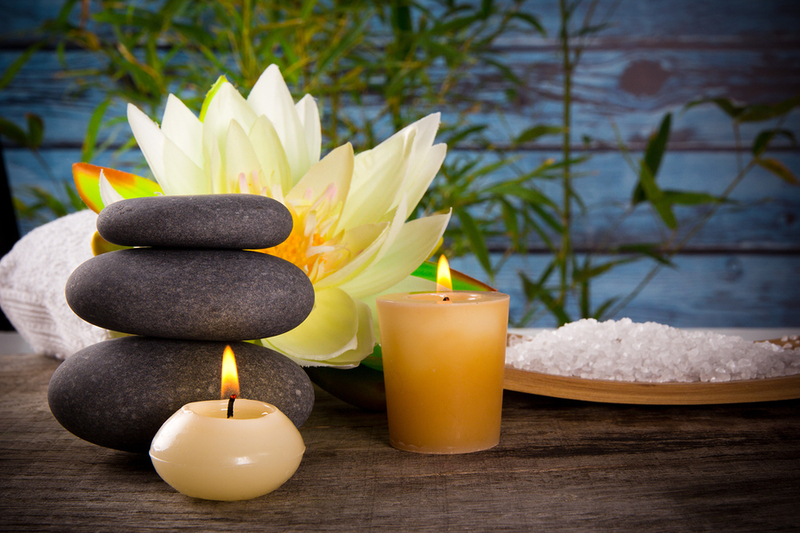 While all spas aim to offer a relaxing and therapeutic experience, they aren’t all the same. When you’re searching for the perfect place to spend a blissful day, you should first consider which treatments and what kind of atmosphere you prefer. Some spas are focused on health and wellbeing while others have a strong leaning towards beauty and cosmetic treatments. Discover Ireland has a useful spa guide that describes the differences between resorts spas, hotel spas and destination spas – great for helping you make sure you pick your perfect experience. Thinking about the kind of treatments you might enjoy most is another good way to narrow down you search for the ideal spa. Some people like to spend their trip being pampered with facials and manicures while others treat their break as the perfect opportunity to work on stiff muscles. If you know there’s a specific type of treatment you’ll enjoy, use that as your guide to finding the right spa to visit. The Good Spa Guide has a comprehensive directory that allows you to search for spas by destination but also by type or treatment and is a great way to make finding a suitable spot. Spa Seekers also offers a useful search function, allowing you to refine your preferences then providing you with the best matches in your destination. The site also features testimonials to help you make your choice and a selection of spa deals that could help you cut your costs. While you’re bound to find a great spa in your area, you may also want to travel to experience a few of the UK’s best-loved retreats for yourself. Hello Magazine has compiled a list of six of the best spas available, including those loved by celebrities such as Kylie Minogue, Martine McCutcheon and the Beckhams and absolutely perfect if you’re planning some serious pampering. The Independent has also put together a selection of its favourite spas and offering a wide range if price. Be sure that once you’ve chosen your perfect spa trip, you know how to behave when you get there. This handy etiquette article from Spa Finders will tell you everything you need to know about spa protocol, leaving you free to make the most of the wonderful facilities and treatments. Book your next spa trip and start looking forward to some time to recharge your batteries in beautiful surroundings.